Babies need to feel comfortable regardless time and place. Never let them feeling the temperature is too cold or even overheat. 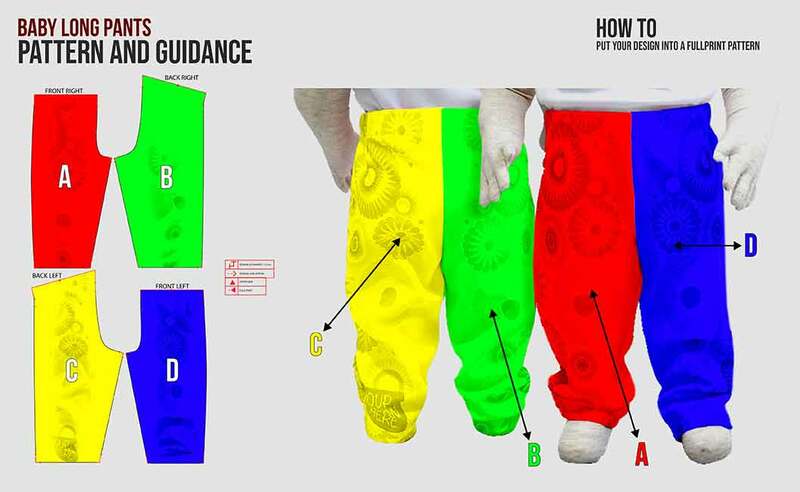 For keeping your baby feet warm when the weather is cold, you need to cover it with a long pant. 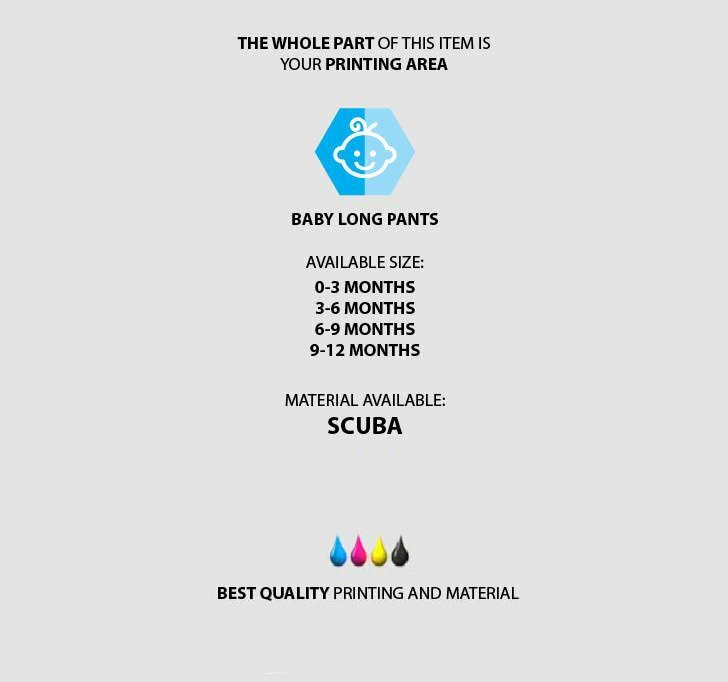 We produce baby long pants for your baby. One thing differentiate our product among the others is the fully customizable feature it has. Absolutely, You may print any designs you like such as pictures, characters, colour block, beautiful patterns, and texts. 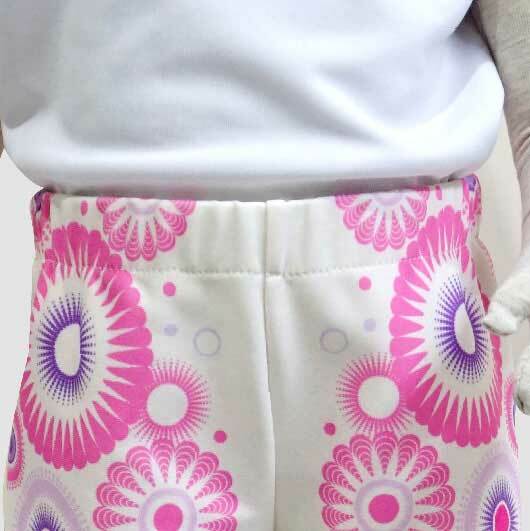 By making your own personalized baby long pants, it is guaranteed that no other babies have the same look long pants as your baby has. 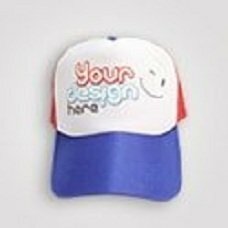 Simply upload your design and our team will make it for you. While you are enjoying your time, our team and the latest advanced printing technology we have are working fast to produce your order. 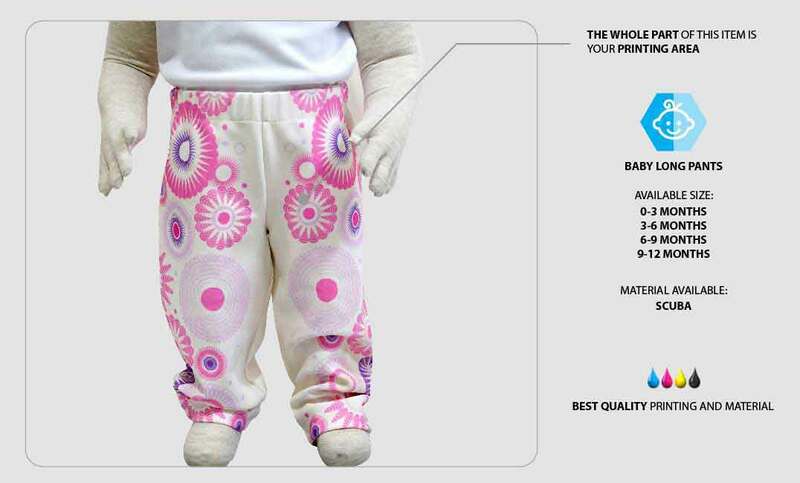 Order your own design baby long pants now!